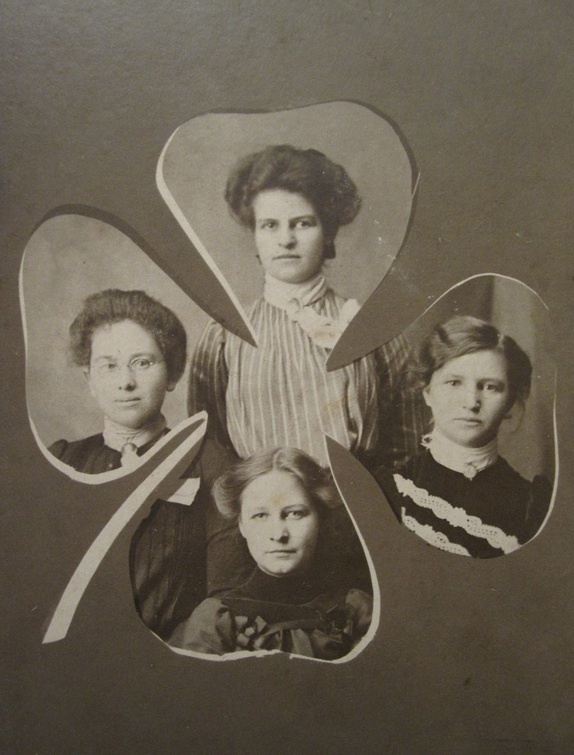 Why Can't I Find My Irish Ancestors? People with Irish roots assume they'll never be able to find old Irish records and build their trees back more than one of two generations. Here's how we helped an Irish friend find her long lost ancestors. Two months ago an Irish (Cork) friend of mine from my days at Apple came to visit in Austin. We were talking about our Irish roots and I told her I had recently discovered that my Atchison ancestors had emigrated to American in the 1735 from Ireland. They were Presbyterians. The Atchisons were Scots that had come over with the "Plantation" of James I, who wanted to replace rebellious Catholics with loyal Protestant settlers in Ireland. In Ireland the family abandoned the official Protestant church and became Presbyterians - rebels, too, as far as the British throne was concerned. John Atchison married Catherine Calhoun in 1733 in Ireland. They left Ireland and settled in Little Britain, Pennsylvania on land arranged for them by the local Presbyterian church. When I was telling my friend about this recent discovery she expressed despair at never being able to find her ancestors. There were two original sides to her family being researched: Speight and Clifford, and it was known they were Catholics from County Cork. Speight was straightforward and easily traced using Ancestry.com, as it turned out that the 2nd generation back was from Yorkshire. The English records are very complete and that branch was quickly traced back to the late 17th, early 18th century. 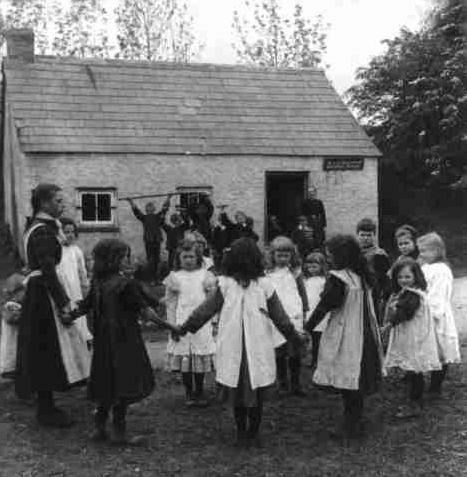 The three remaining Irish roots were more problematic, as Ancestry records only were traced back to the first quarter of the 19th century. The three family names were Donohoe, Clifford, and McMahon. These were further complicated by Donohoe being spelled as: O'Donohoe, Donoghue. Clifford is a very common Irish surname, as is McMahon. The trails ended pretty much around 1800, using Ancestry records. There are two searchable online sites devoted to Irish genealogy. One is a subscription service, rootsireland.ie; the other is free although has fewer records available, http://www.irishgenealogy.ie/en/. irishgenealogy was used to reduce search costs. 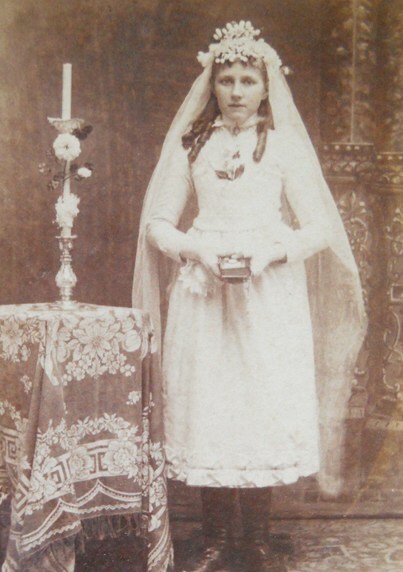 Irishgenealogy.com contains the Catholic Parish records for the largest Irish Catholic counties. The subject family was from Cork, for which the records are all available. Other family members were found to have originated in County Kerry, where there are also available records. A methodology quickly became clear. Birth records are scarce, but Baptism records were meticulously kept. So, first a Baptism record was located, which would give the parent's names. Those names led to locating the Parish marriage records, which indicated the age of the bride and groom and the towns and counties of their residence. That information then led back to another birth record, and so on, until the trail ran cold. Using this method online, we found a number of early ancestors: Dermot Donoghue born 1740 in Kerry as the farthest relative; Eugene Clifford born 1790 in "Roman Catholic Killarney, County Kerry" (the late 18th century records are very specific as to "Roman Catholic Killarney" or "Roman Catholic Cork"); Humphrey Falvey born 1755 in Dromickbane, Kerry; Dennis Cronin born 1758 in "Roman Catholic Killarney, Kerry". The McMahon line proved impossible to trace earlier than 1830. due to the sheer number of McMahons sharing the same given names. In this case, "Michael McMahon" born around 1830 in "County Kerry" was impossible to distinguish individually from the numerous results found. There seemed to be at least a dozen "Michael McMahons" born "around 1830" in Kerry. However, the original Catholic Parish records are available in person in each Parish Church, and at the Irish National Library in Dublin, and a dedicated researcher could rather easily travel to Ireland and trace their genealogy from the original records. Similarly, the Irish National Library will have a searchable online free database to its entire archive of Catholic Church records, expected to be online sometime in Summer 2015. I hope this success gives hope to those who might be researching Irish roots and the places I visited can be of help.